4. 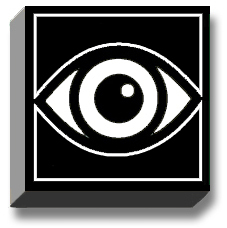 Foster Recognition – Are you looking, seeing, and saying? Recognition can be strategic to assist in achieving results and advancing the enterprise. Recognition can be personal such as noticing when someone is struggling with a task yet reluctant to ask for help. Recognition can be social and make use of internal or external social media tools similar to LinkedIN, FaceBook, and Twitter. The business of recognition. Recent studies by Gallup, the Corporate Leadership Council, Towers Perrin and others illustrate that recognition is highly correlated with improved employee engagement. Recent AON Hewitt research on the status of employee engagement globally tells us: worldwide, employee engagement is at 56%, which indicates a workforce indifferent to organizational success or failure. The largest engagement drop is in how employees perceive performance management. Employee are asking for recognition for their efforts, better communication about company direction, and an improved link to how individual employees can contribute to the organization. Recognize this. Without recognition our workplaces are void of the human element. Are you fully letting employees know that you see them, you are thinking about them and you both recognize and appreciate them? Authentic recognition is so much more than an annual gala or occasional gift card for good behavior. Recognition is social, strategic, and powerful. Recognition is the “re-thinking” of engagement in our everyday interactions and recognition for progress creates a strong multiplier for the motivation and engagement of knowledge workers. Gary Chapman and Paul White have written extensively about the 5 languages of appreciation at work: words of affirmation, acts of service, tangible gifts, physical touch and quality time. The invisible employee. I believe employees are over-surveyed and under-engaged. Added to this is the lack of recognition in surveys due to the extensive use of anonymous surveys. At one level, anonymous surveys are telling employees we don’t want to know who you are. If it is not okay to write your name on a survey given by the people who employ you I believe we have less of an engagement problem and more of a safety and genuine recognition problem. Recognition makes good sense. 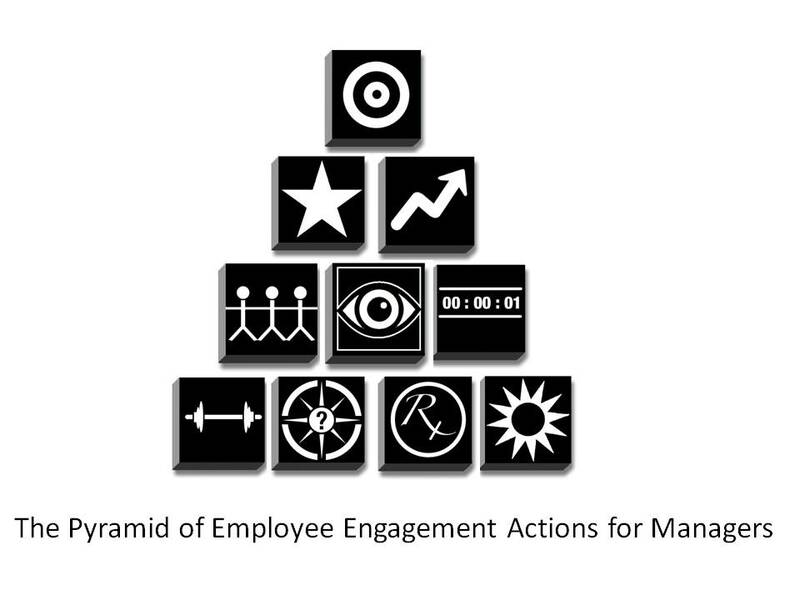 The symbol used in the employee engagement pyramid for recognition resembles the Eye of Horus an Egyptian symbol associated with power, good health, and action. We must engage with recognition while we fully recognize engagement. Recognition can power an organization and contribute to employee well-being. We must fully open our eyes and senses to both recognize and appreciate the people we work with. that work both consumes and contributes to mental, physical, emotional, spiritual and organizational energy. Roy Saunderson, Giving the Real Recognition Way. Jean-Pierre Bran and Cary Cooper, Missing Pieces: 7 Ways to Improve Employee Well-Being and organizational Effectiveness. Gary Chapman and Paul White, The 5 Languages of Appreciation in the Workplace. In a moment. The next post in the employee engagement pyramid series will be: Mastering Moments. Pyramid Power. Contact David Zinger today to put the 10 building blocks of full engagement to work in your organization. Ensure your managers are living the 10 actions they must take to create powerful engagement within the organization. David Zinger at 204 254 2130 or zingerdj@gmail.com.